Flooring forms an important component of housing. 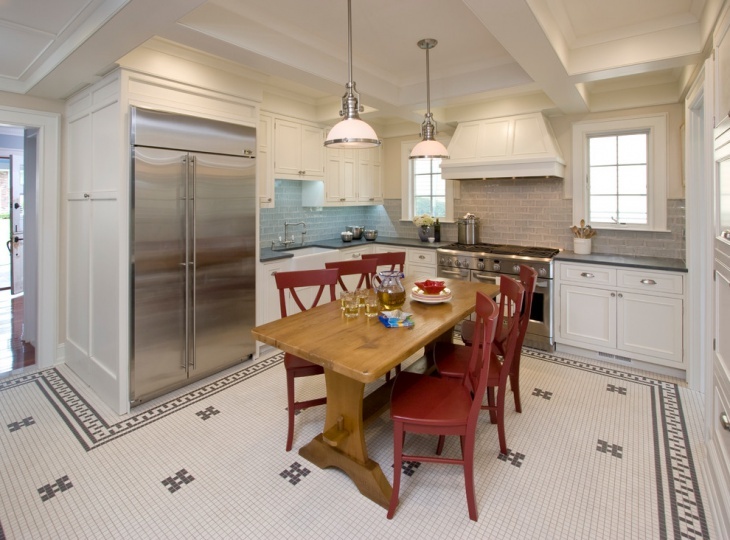 The floors are often paved with mosaic, and there is a large variety of mosaic designs to pave the floor. You need to create a perfect compatibility among the walls colours, interior designs, and floors. People differ in taste and aptitude, and you can definitely customize the needs. 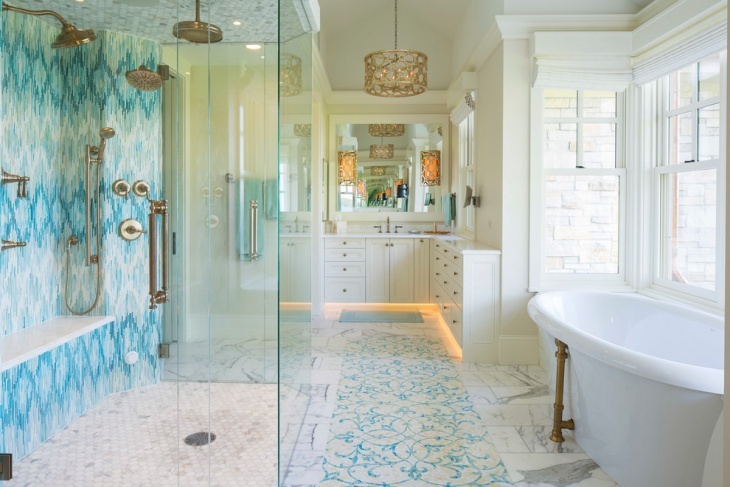 You may be looking out for some of the classy mosaic floor design ideas, and here are ten beautiful mosaic floor ideas that you will really love. 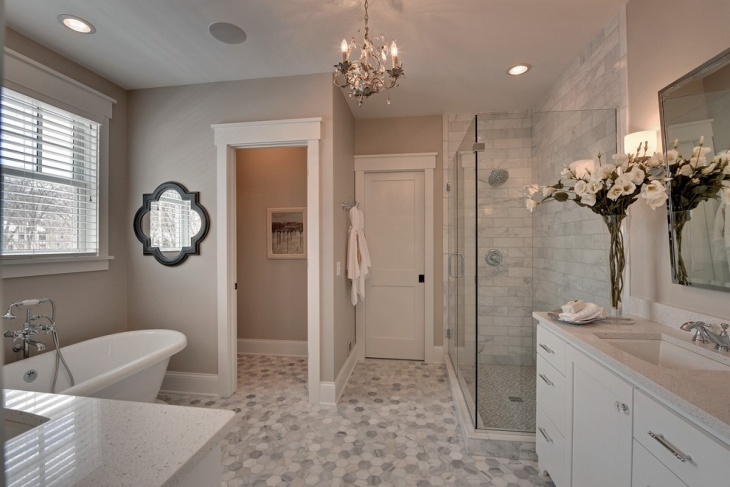 This is one of the most sophisticated mosaic floor ideas that are perfect for a master bathroom. Use the white mosaic design with walls in a pink tinge. 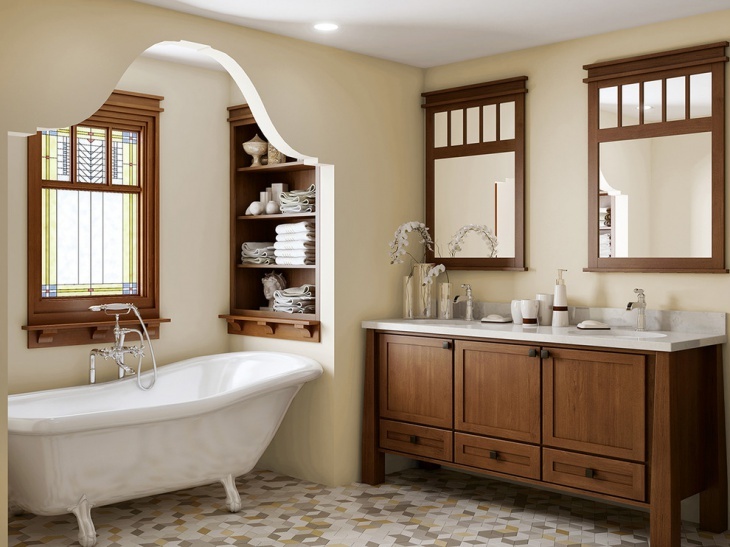 Install a mirror cabinet in the bathroom and the design will go well with a cabinet mirror and large glass windows. 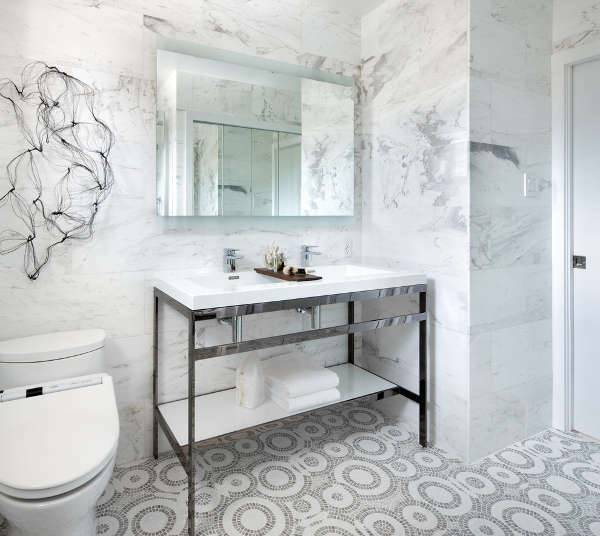 You may like this look for the floor of your bathroom, with subway-like tiles made of marble. 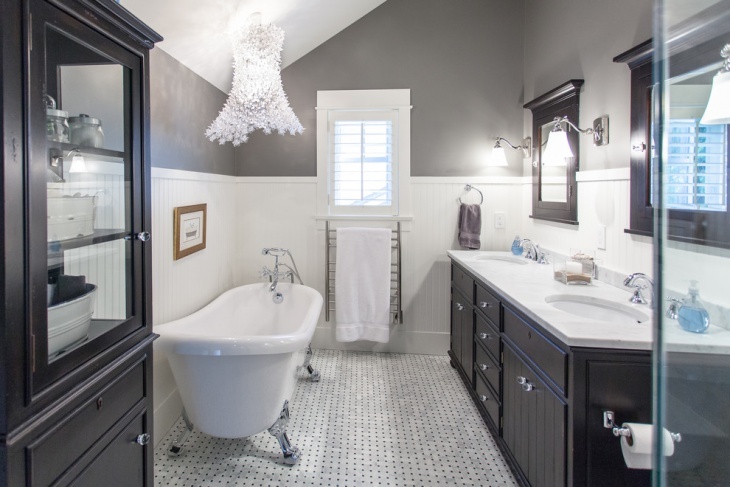 This style goes well with large bathrooms with square window panels over the cabinet. Paint the walls in white to yield the perfect beauty. This is one of the popular variations of the mosaic tiles for the floor. 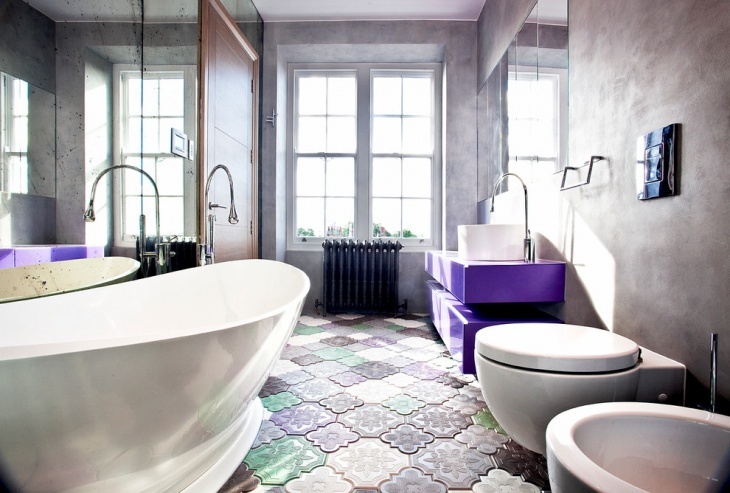 Here, the hexagonal floor tiles go well with a spacious bathroom. These are suited for bathrooms with hidden toilets and large mirrors by the sides. 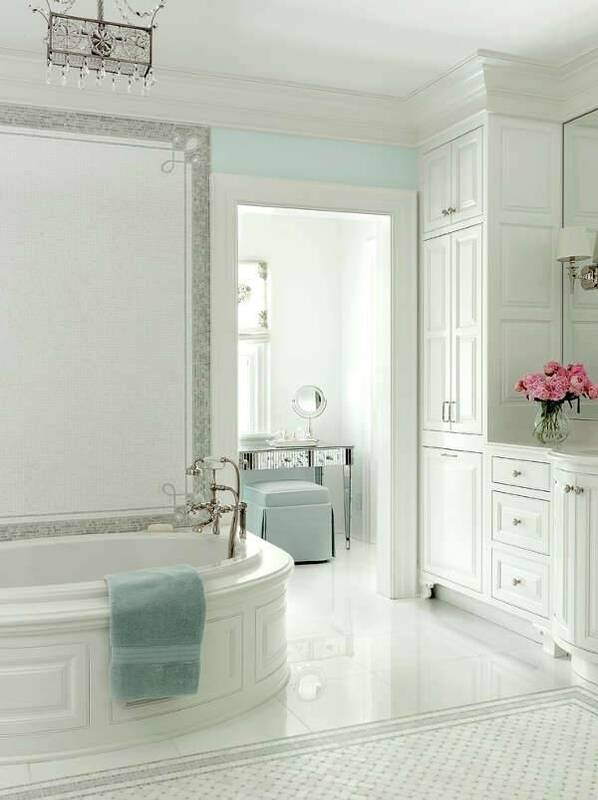 Paint the cabinet in white to match the white marble floor. 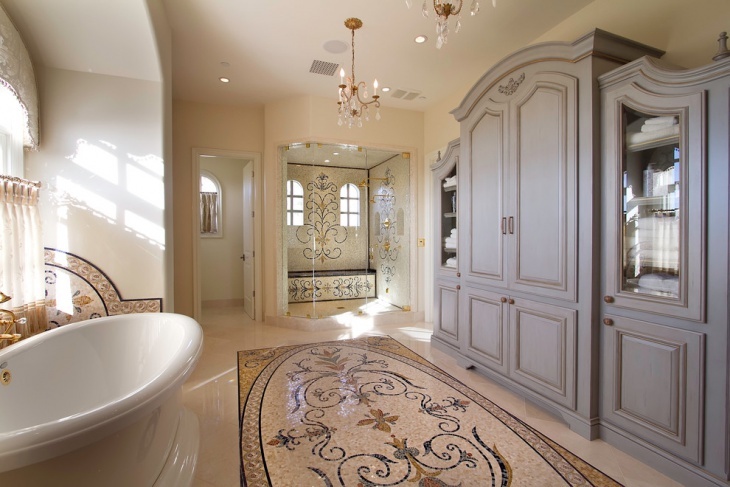 This particular design delivers the look of a classic bathroom, with a stone mosaic floor. 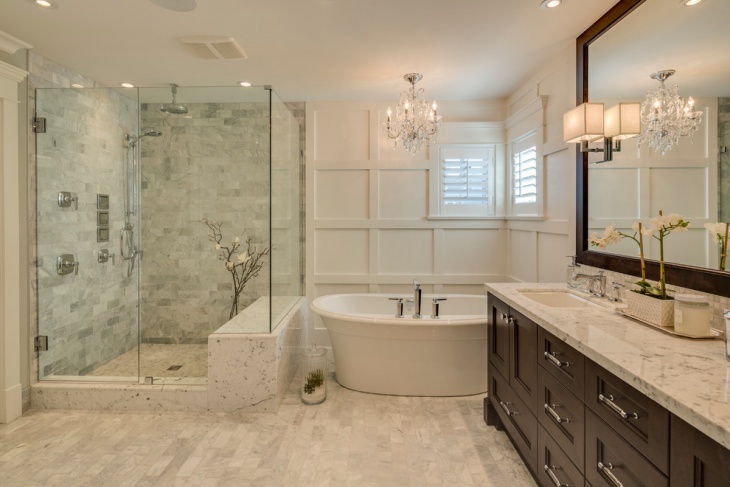 The grey and white combination of tiles perfectly match the spacious bathroom with ceramic bathtub on one side and white cabinets on the other. The wood-tinged mosaic floor brings one of the most elegant looks to the drawing room with a hearth. The cherry wood colour of the floor perfectly matches the same color of the cabinets. Paint the ceilings and walls in white and buy white and grey well-cushioned sofas. The black and white mosaic floor, when well-polished and shining, makes the room gorgeous. The curved foyer staircase complements the beauty. Use some blue-based wall paintings for the room with white walls. The stair mural perfectly matches the setting. The glass mosaic floor tiles are popular and come in all shades of granite colours. These tiles are perfect for bathrooms with white walls and large windows. 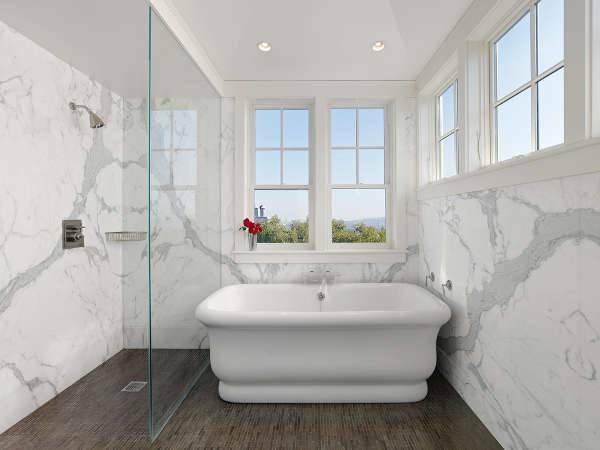 Arrange the bathtub on one side of the bathroom and on the other side, place the toilet and sink. 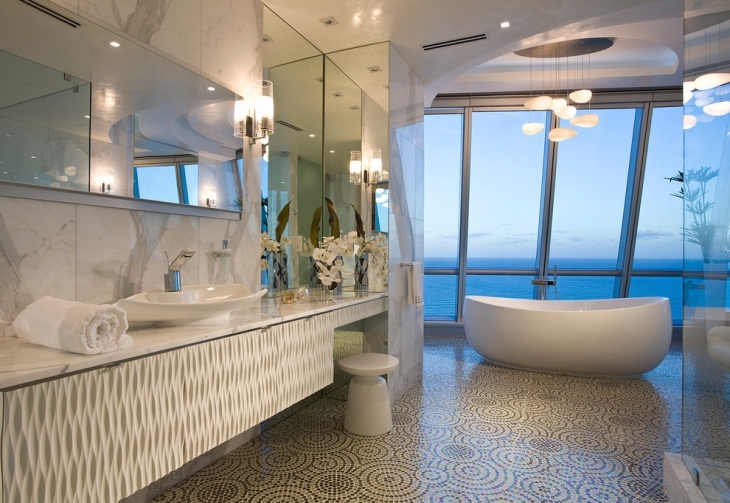 Here the floor tiles look like porcelain and matches the bathrooms with large glass doors. Place the bathtub in an angled position. Paint the ceiling white and the walls in a darker shade. This is one of the latest home decoration ideas and the frameless bath shower makes the look elegant. 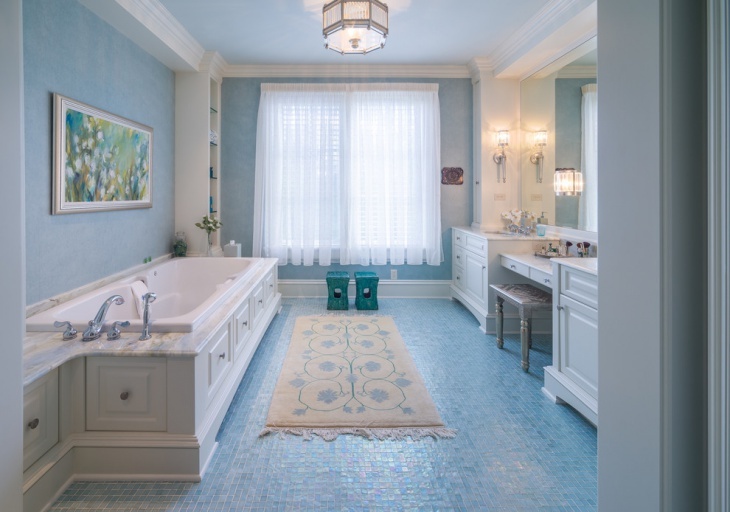 You will definitely like this pebble mosaic deign for the floor of the bathroom when you have a spacious bathroom with white-based walls. A free standing tub with a shower is all you need here. Ribbon windows and the shower room with crystalline frameless glass matches the place perfectly well. There are several other mosaic floor design ideas that you may find useful. 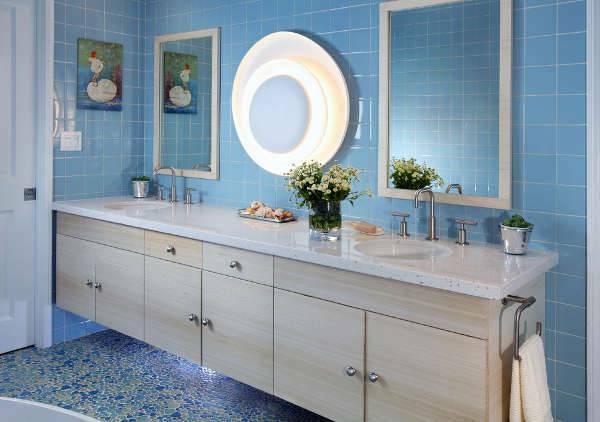 While choosing the floor mosaics, you should look into two main factors. The first one being the material and texture of the floor, the other one is the color of the tiles. When you create the perfect match combining these elements, you will craft some of the finest rooms in your house. Well, you may have your own innovative ideas, and you are free to let us know.